This time of year is all about loooooove. And while spreading love to others is super important (which is why we live to celebrate Galentine's Day), making time to show yourself some love is priority #1. Studies have shown that affirmations can help you find success, and tons of accomplished folks like Oprah and J-Lo have attributed the power of positive thinking as a key to their #winning. I mean, if it's good enough for Oprah, it's good enough for us. 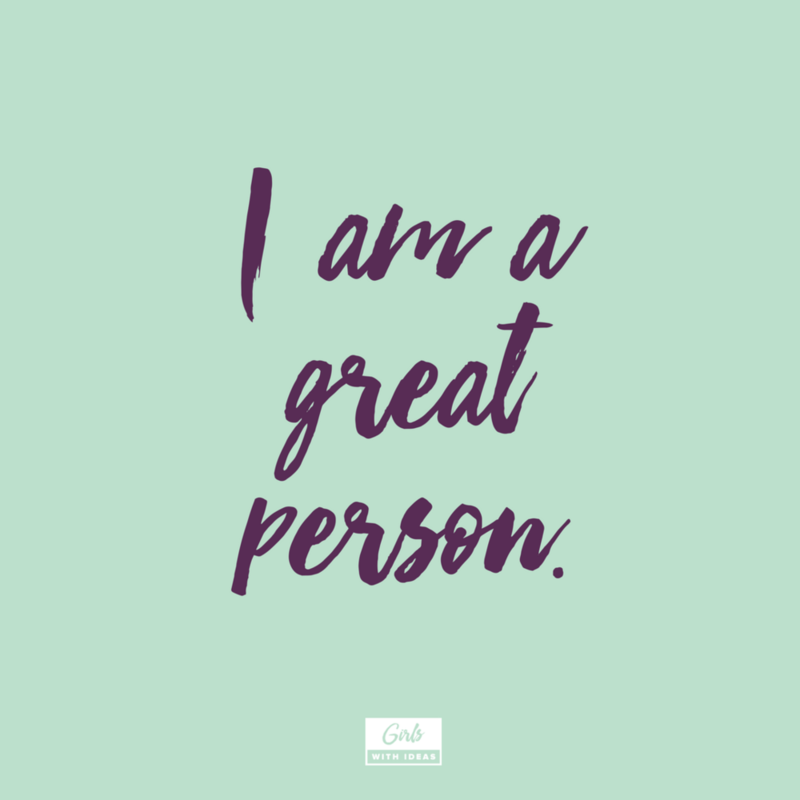 But thinking of and remembering to say a few affirmations each day can be a serious challenge. 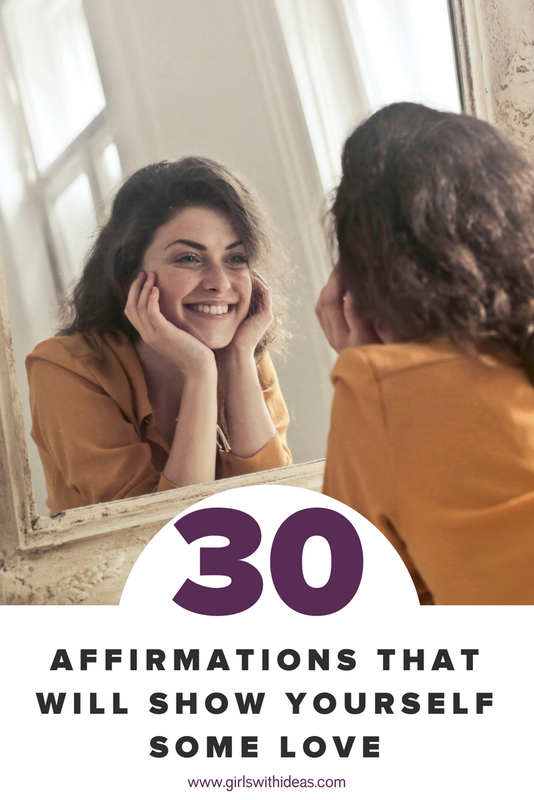 So, we made you a huge, heaping list of healthy affirmations for your head and your heart! I see problems as opportunities to make me grow. I think positively about other people and believe that everyone is doing their best. I am willing to get out of my comfort zone. 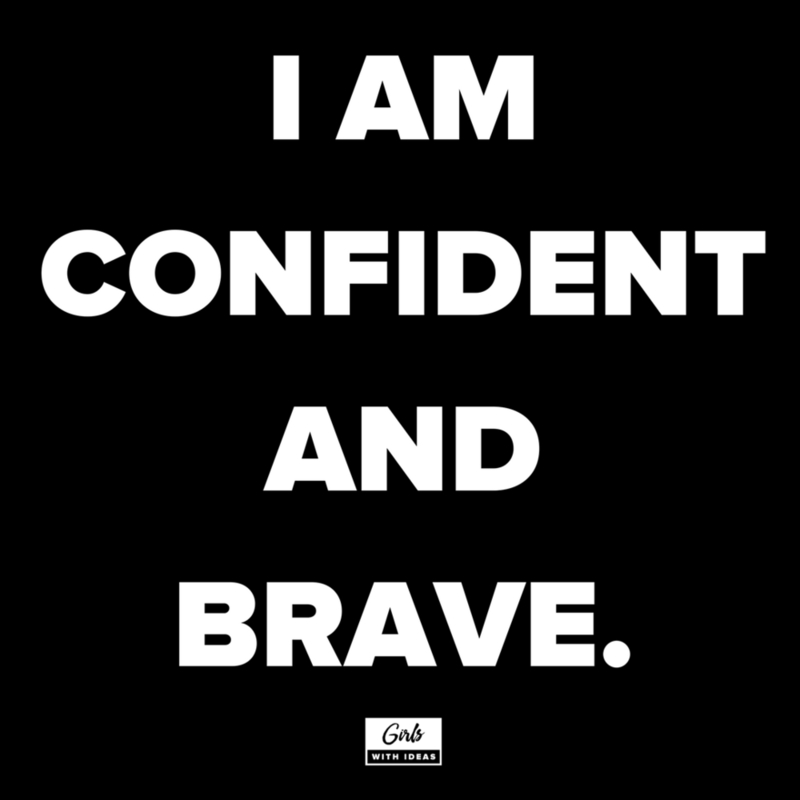 I am confident and brave. I have limitless energy and live my life to the fullest. I believe in myself. I can achieve anything I set my mind to. I am grateful for the people that love me just the way I am. I trust myself. I am wonderful exactly as I am. I am calm and relaxed in any situation. I am a positive person with great self-esteem. I believe in my potential, not my past. I am smart enough and have the skills to achieve my dreams. The only limits I have are the ones I put on myself. I am living up to my full potential. I am a queen and always rule. I am confident that I can do anything. Today I speak up with confidence. I give myself credit every time I do something well. I have ideas that will change the world. 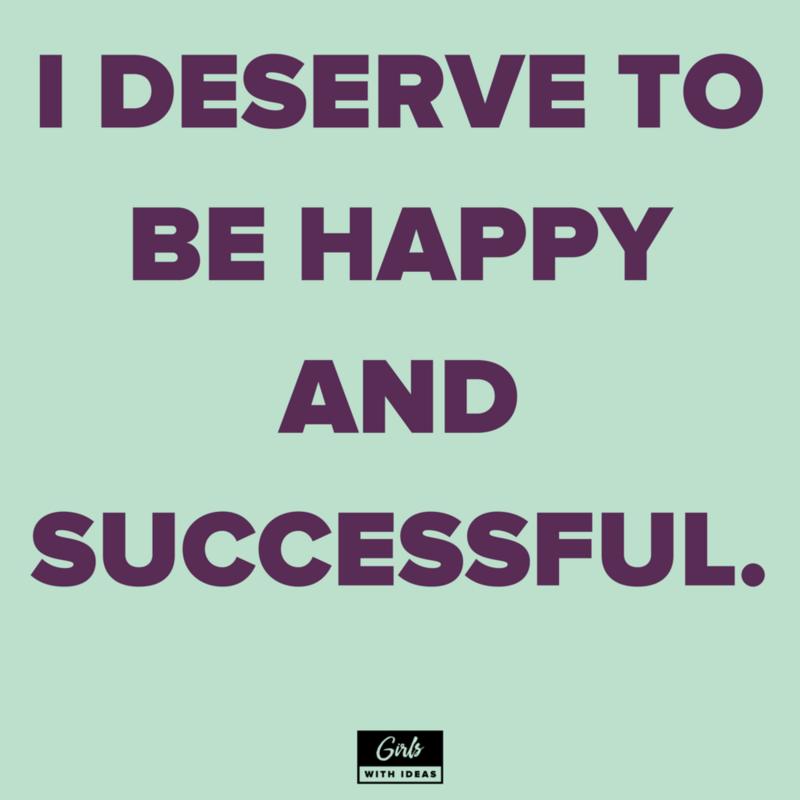 I accept myself and know that I deserve great things. I give up being perfect; instead, I will be my true self. I can make a difference and do my best to help others. I get new ideas all the time. I can trust myself to handle anything.